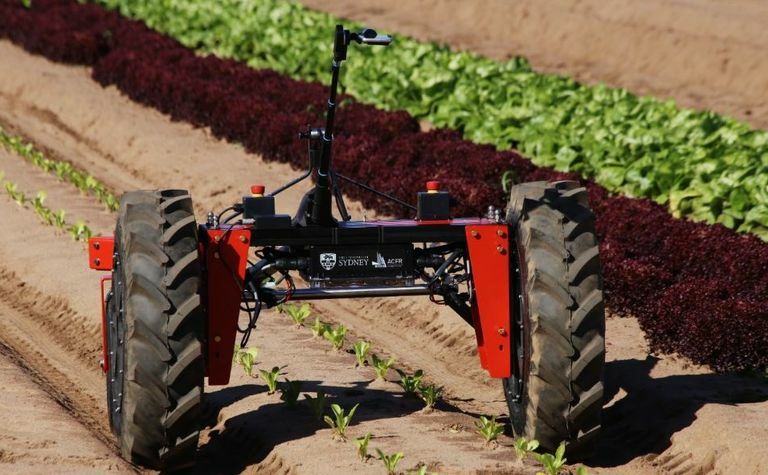 A FIELD robotics start-up company based on technology created by the University of Sydney's Australian Centre for Field Robotics has received a $6.5 million investment thanks to Australia's longest running research commercialisation fund, Uniseed. 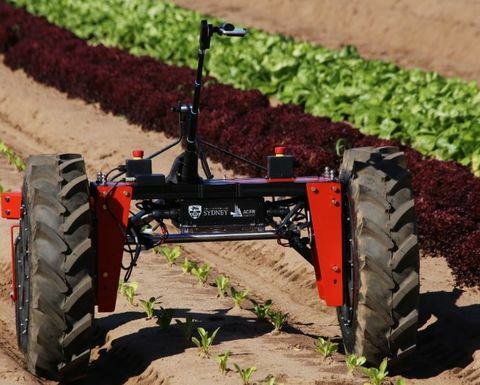 Robotics start up company Agerris has received $6.5 million in funding. 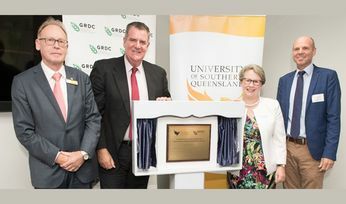 Picture courtesy Agerris. 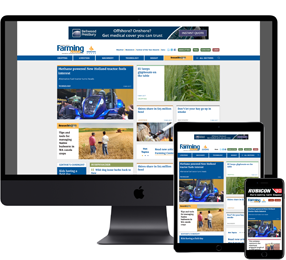 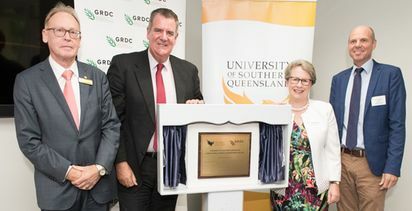 An agricultural science and engineering hub has been opened at Toowoomba, Queensland.